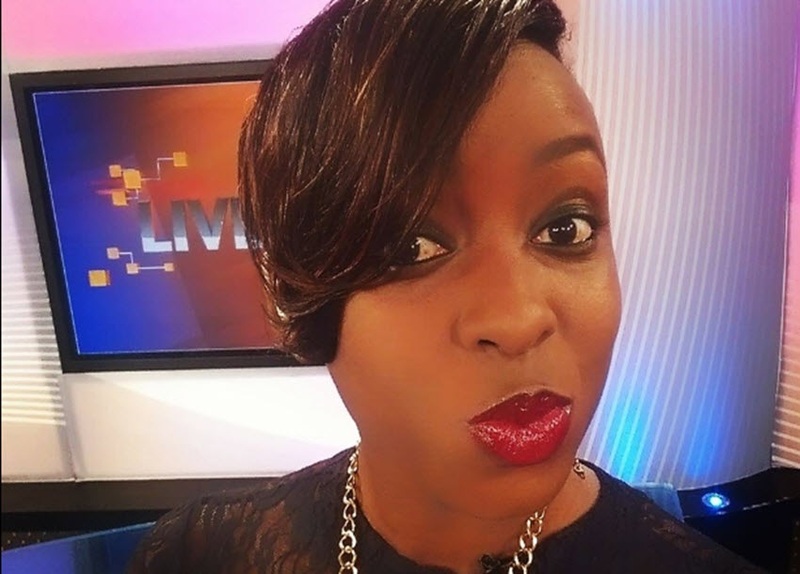 Home / Editor's Choice, Entertainment News, Gossip and Drama / It’s over for Citizen TV’s JACQUE MARIBE, she will face murder charges - KINOTI confirms. It’s over for Citizen TV’s JACQUE MARIBE, she will face murder charges - KINOTI confirms. Saturday, October 6, 2018 - Police have confirmed that Citizen TV anchor, Jacque Maribe, will be charged with the murder of the late Monica Kimani alongside her fiancé, Jowie. According to DCI boss, George Kinoti, evidence gathered by detectives reveals that she was indirectly linked to the murder of the 28 year old lady, who was killed in cold blood at her apartment in Kilimani. The popular anchor helped her fiancé burn evidence after he killed Monica like a dog. The clothes that Jowi was wearing when he murdered Monica were found burnt behind Jacque Maribe’s house in Lang’ata. "We know that she helped Irungu cover up the offence by burning the clothes that he wore when he committed the crime." Kinoti said. “We also have evidence pointing to her involvement in the crime” the DCI boss added. Jacque Maribe’s lawyer, Katwa Kigen, was surprised after learning that she will be facing murder charges. However, Kigen says that he is ready to defend his client in the murder case. Kigen says that police got it wrong by charging Jacque Maribe with murder. "We believe that the Police have got it wrong. But since they have made that decision, we will fight this charges in court," the prominent lawyer who represented Ruto at the ICC said.